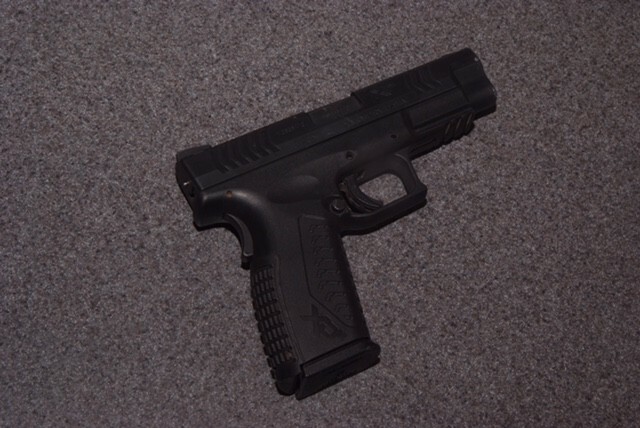 The unregistered .45 caliber handgun a suspect used to shoot a CHP officer with. In a state that has some of the nation’s toughest gun control laws, one in four California gun owners own firearms that they somehow managed to buy without undergoing background checks, researchers at UC Davis’ Violence Prevention Research Program reported at a recent meeting. An estimated 4.2 million California adults own guns, 14 percent of the population. California laws dating back decades make it a crime to buy or sell a gun without requiring the purchaser to submit to background checks. The checks, conducted via state and federal law enforcement databases, are intended to block people from owning guns if they have a criminal history, have committed acts of domestic violence, or have a history of mental illness. Researchers Nicole Kravitz-Wirtz and Dr. Garen Wintemute are not sure how gun owners came to get their guns without undergoing the legally required vetting but said they would delve further into the issue. 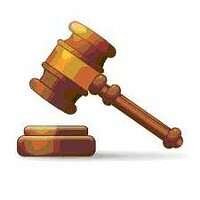 Californians have been known to buy firearms in Nevada, Arizona and other states that have lax background check laws. Whether such purchases would account for the large numbers of purchases carried out without a check was not clear from the survey. McCarty vowed to investigate how background checks are being evaded and push to close the loopholes. “One person slipping through the cracks is one too many,” he said. 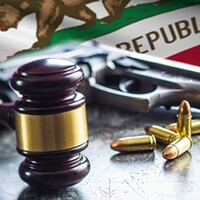 Aimed at better understanding who in California owns guns—and at better addressing firearm misuse, a high profile and lethal public health issue—the web-based study of 2,500 adults was conducted by the California Safety and Wellbeing Survey for the state-funded UC Firearm Violence Research Center. Wintemute and Kravitz-Wirtz presented their findings Nov. 11 at a gathering of the American Public Health Association in San Diego, but the paper also coincides with the aftermath of a mass shooting last Wednesday that left 12 people dead at a bar in Ventura County. In that case, the gunman, a military veteran who committed suicide at the scene and was described as having had a history of hostile and depressed behavior, had obtained his guns legally. In 2017, California had 1,612 gun-related suicides and 1,518 gun-related homicides. Yet no comprehensive study of gun ownership in the state has been done since the 1970s. The researchers found that gun ownership in California is far below national levels: 14 percent here, compared with 22 percent nationally. Gun owners here were also demographically older, whiter and more politically conservative than the rest of the state. Forty-three percent of the state's gun owners are 60 and older, and 33 percent are 45 to 59, the researchers determined. Nearly two-thirds are white, 20 percent are Latino, and 68 percent have not completed college. There’s also a partisan divide: 38 percent of gun owners are Republicans, 28 percent are Democrats and 27 had no party preference. 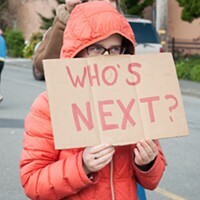 •	25 percent of California adults live in households with firearms. •	40 percent of those households have children 12 or younger. •	10 percent of gun owners own 10 or more guns. They account for half the firearms in California. •	Assault rifle ownership accounts for 5 percent of firearm ownership. Most of the respondents said they owned handguns for personal protection. Only 19 percent of long gun owners used their weapons for hunting.